METTLER TOLEDO Care packages ensure that your equipment is always operating at peak performance and measurement results meet productivity, quality and regulatory requirements. Experience shows that the vast majority of all service situations can now be resolved quickly without an on-site visit, either by telephone, e-mail or secure network connection. 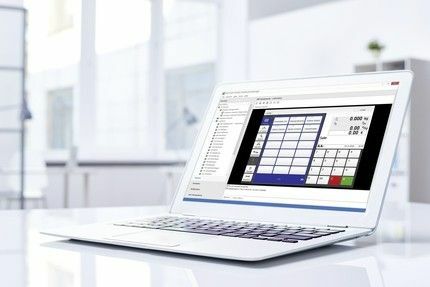 Retailers who make use of METTLER TOLEDO’s Software Care benefit from higher operational uptime of their equipment.